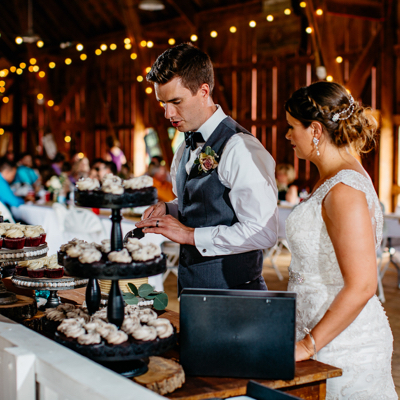 "The cake was perfect and cupcakes were amazing! Thank you for all your hard work!" "Amazing cupcakes, best in Madison!" "I am SO glad I chose Diana Matthews for my wedding. She was extremely easy to work with, very professional, and OMG her baking skills are out of this world." "Our guests gushed about how delicious everything was...it was perfect!" "Diana did an amazing job for our wedding. 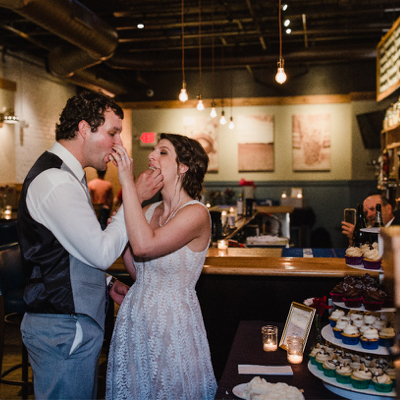 Throughout the planning process, she was incredibly kind and attentive, listening to every detail so that the sweets for our big day turned out just as we hoped...I would highly recommend To Di For for your next Madison event!" Click here to contact us about your big event!